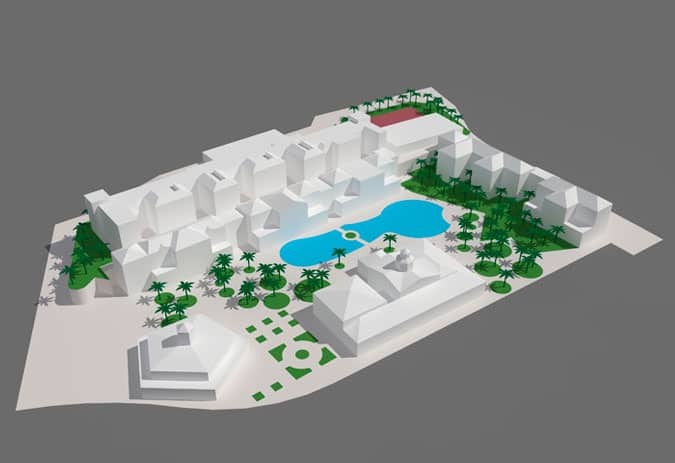 Its architecture will evoke the feeling of a traditional Canary Island village. Located atop a cliff, you will enjoy truly remarkable panoramic views. Comfortable and fully equipped facilities make it easy for you and your family to make the most of your vacation.